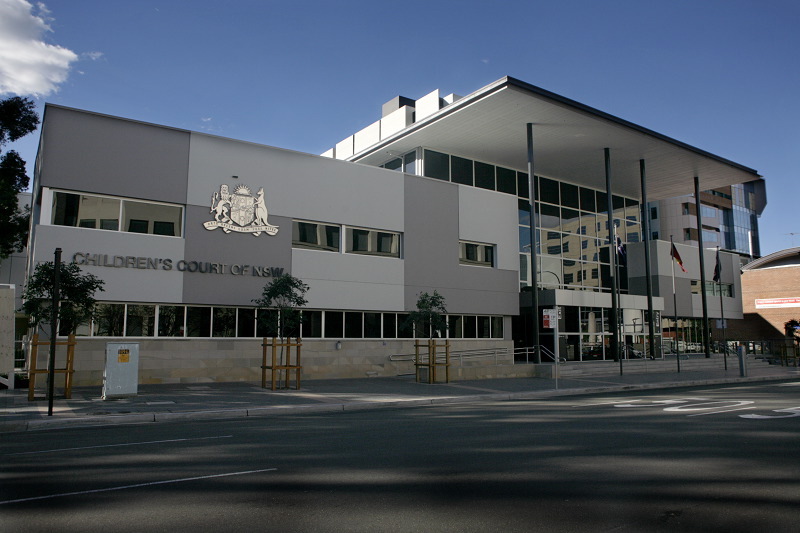 Parramatta Children’s Court is a specialist court to deal with cases involving children. It is located within the Parramatta court complex. The Children’s Court deals with criminal cases, applications for apprehended violence orders, applications for compulsory schooling orders and cases involving the care and protection of children. Getting to Parramatta is straightforward, with Sydney Trains running regular services to and from Parramatta.  Visit Sydney Criminal Lawyers® for Criminal Lawyers for Parramatta Children’s Court.